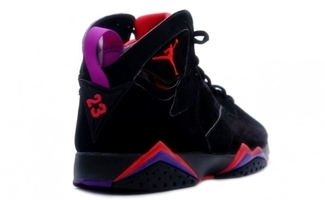 Jordan Brand is looking to end the year with bang and start year 2012 on a high note with their upcoming treat, which includes a returning Air Jordan 7 edition. Already made noise with the announcement of the return of the Air Jordan 6 “Olympic”, Jordan Brand is also said to be set to re-release the “Raptor” edition of the Air Jordan 7, which first came out in 2002 and was also included in the 2009 Countdown Pack of Jordan Brand. Will it make waves like before? Watch out for it! Air Jordan 11 “Columbia” to Return? 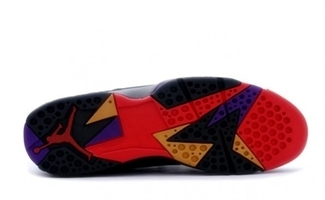 Can’t wait for these to come out again is there anymore details on release dates?